Robert Meador Jr. joined CMA in January of 2016 from Dallas, Texas, where he served patients and managed their rheumatological needs for almost 15 years. Dr. Meador has earned recognition for his exceptional patient care and community service, including being named D Magazine’s Best Doctor and Baylor’s Volunteer Physician of the Year in 2013, and as well as receivig Baylor’s Five Star Spirit Award in 2012 and 2010. In addition to the outpatient and hospital-based rheumatology care he provided at Baylor Scott & White facilities, Dr. Meador served as a volunteer for 5 years at the Hope Clinic where he provided care to those with limited financial resources. He was part of the Health Texas Community Outreach and Missions Committee for 10 years and the Sjogren’s Syndrome Foundation for 12 years. He has provided mentoring and clinical instruction to medical residents and students for 15 years and currently serves as a mentor for the Cornell Pre-Medical Training Program. 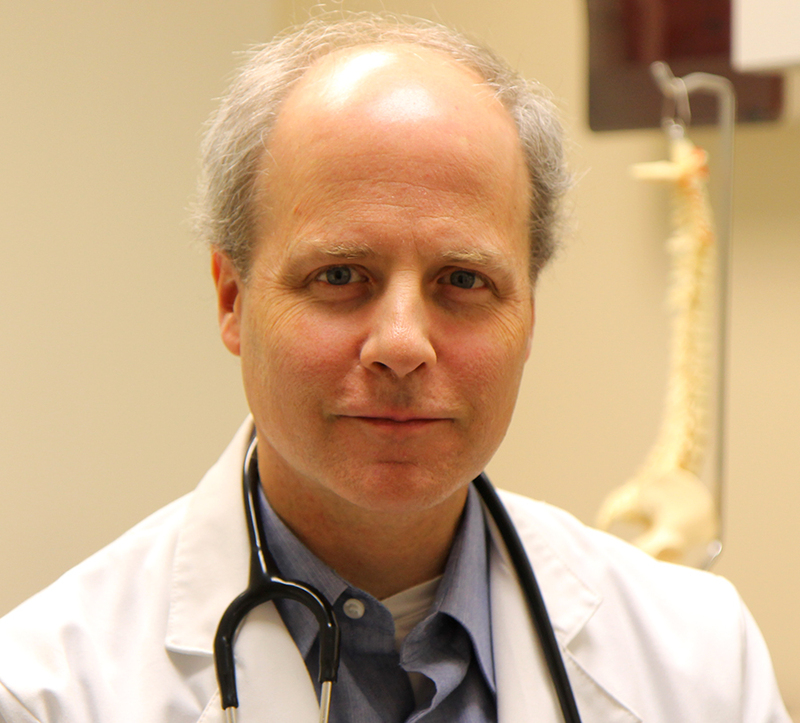 He is Board Certified in Rheumatology and Internal Medicine and is a member of the American College of Rheumatology and the Tompkins County Medical Society.